Writers Alive: The Christian Response to the 'Migrant' Invasion? The Christian Response to the 'Migrant' Invasion? 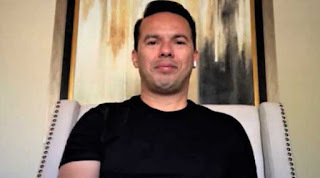 ‘Christians should clothe the needy while respecting the laws’ Pastor Samuel Rodríguez (NHCLC USA) analyses the caravan of Central American migrants walking towards the border of the United States.